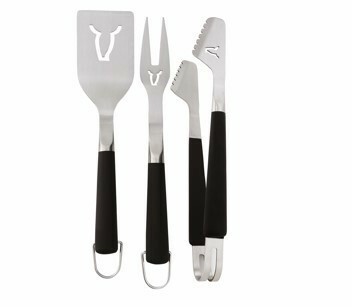 Manufactured by BeefEater, this tool set is the perfect accessory for any BeefEater barbecue. Includes fork, tongs and spatula. 3 piece set.